Over the last several years, new research and developments in analysis methods and practice have led to rapid advancements in forensic biology. Identifying critical points of knowledge and new methodological approaches in the field, Forensic Biology, Second Edition focuses on forensic serology and forensic DNA analysis. It provides students and professionals with a scientific grounding in biological evidence—both the techniques used to identify it and the methodology to analyze it. 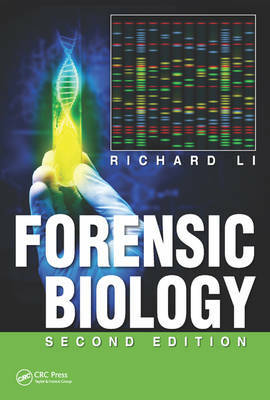 Covering the full scope of forensic biology, the book uses an accessible, straightforward style designed to enhance students’ education and training so they are prepared, both in the laboratory and in the field.